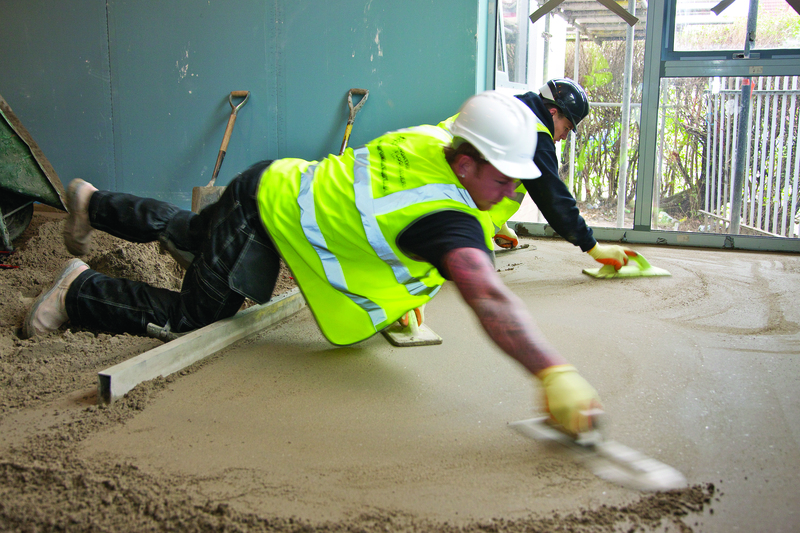 Marshalls’ Polymer Screed is a self-bonding product, which provides impressive flexural strength and durability at reduced thicknesses. 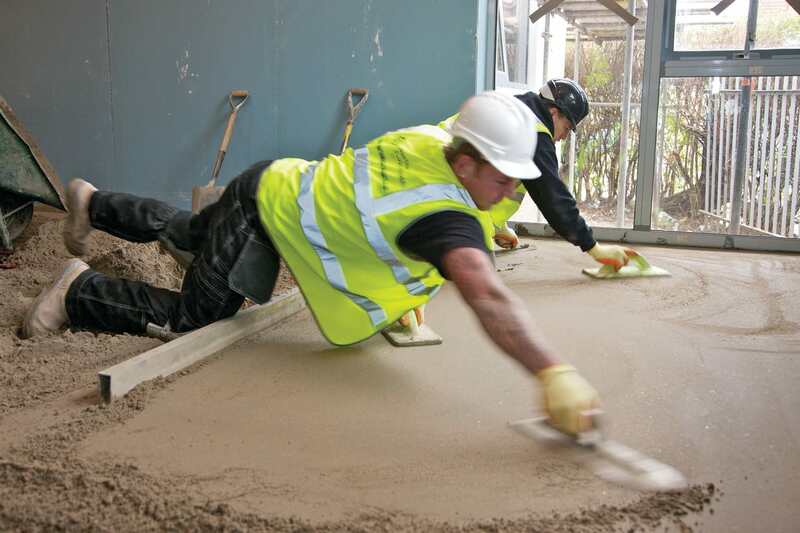 Shrinkage, cracking and permeability is minimised, thanks to the inclusion of Styrene-butadiene rubber (SBR). SBR is a synthetic rubber copolymer, known to have excellent ageing stability properties. 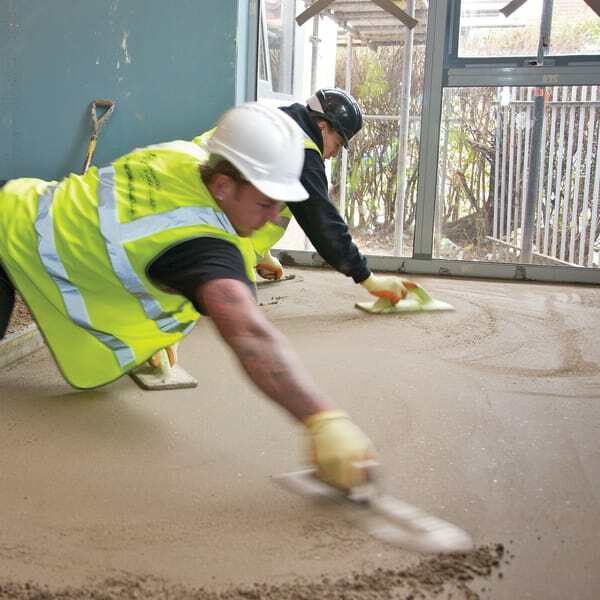 The bonding properties of the SBR additive guards against delamination in shallow sections and maintains the integrity of the floor as a whole. Primarily used as flooring underlay and infill screed, Polymer Screed is a particularly good choice for levelling falls or if looking to achieve falls to drainage systems.